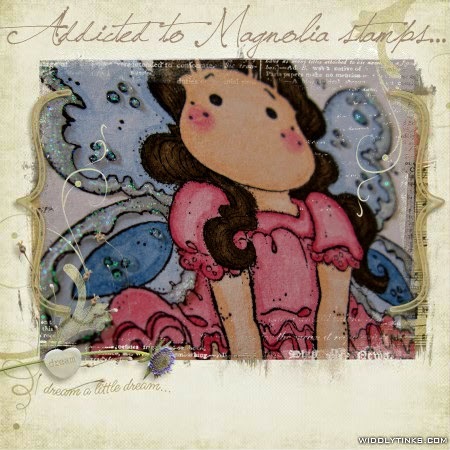 Addicted to Magnolia stamps: In The Snow Scarf Tilda ! In The Snow Scarf Tilda ! 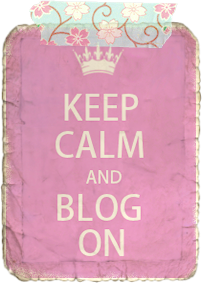 Hello my blog friends!! 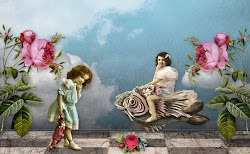 I'm back again after a 10 difficult days with so many problems in my account-mail-blogger ohh God my nerves! 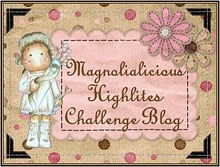 I'm here to let you know that our Brand New Challenge just beginning at Hanna and Friends Challenge !! This is my creation as a Guest Designer Team. I've made a calendar with "In the Snow Scarf Tilda" and the sweet snowman from a Stamperia stamps. Thank you for taking the time to visit, I really do appreciate it. Ach wie toll! Danke für die Teilnahme an der KE-C.
Gorgeous calendar page!! 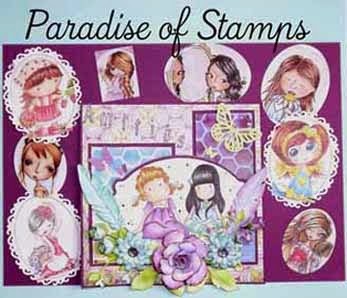 Love the snow effect and wonderful colours.Thank you so much for sharing with us at Simon Says Stamp Monday Challenge Blog!! This is so perfect for our ‘FAVOURITES’ theme. Just love the colours and design. Thanks for sharing your talent with us and good luck. 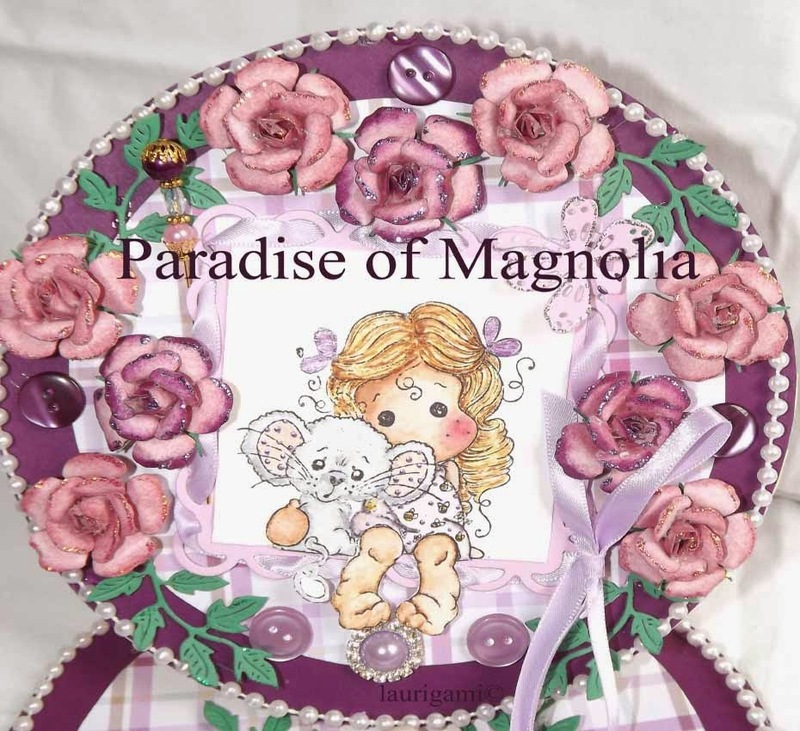 Your card is so beautiful, Panagiota! 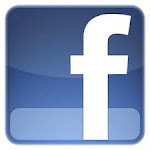 I love your matched image and color combination. 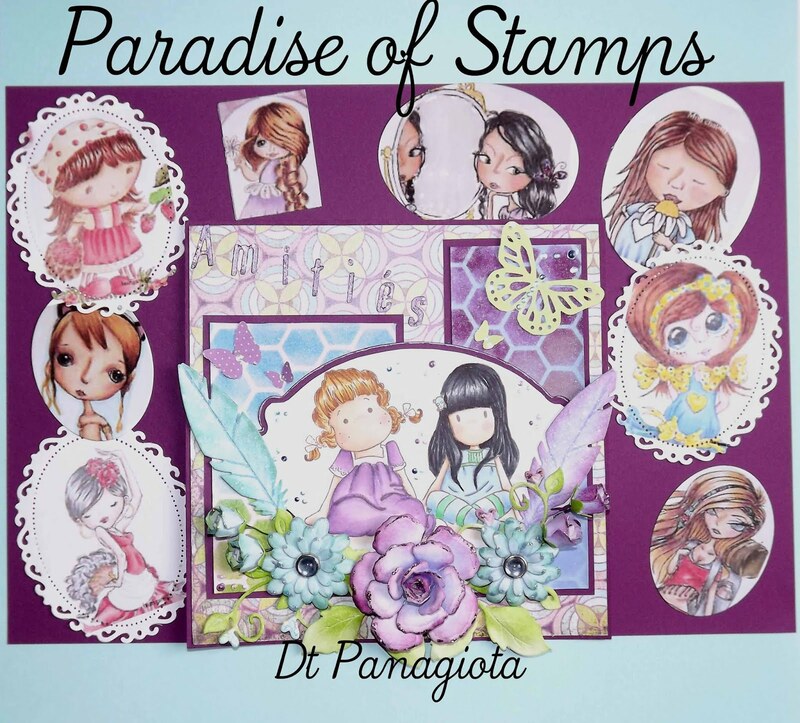 Thanks for join us at Paradise of Stamps Challenge #10 Winter. Good luck and hope to see u again in next challenge.